In general, most plants are very similar in nature as to how they grow. Traditional methods of removing roots from pipes was to cut them out. Well what happens when you trim your roses or cut your grass? It grows back stronger and faster, and the same thing happens to the roots in the pipes. DRC's formula was developed nearly 50 years ago when government agencies from around the country convened to find a solution to the damage caused by roots in the sewer. Since cutting only makes the problem worse, a major study was organized with a group of botanists and scientists at UC Davis in California. Their goal? To find a formula non-systemic, non-selective herbicide that kills the roots in the pipes without killing the tree. 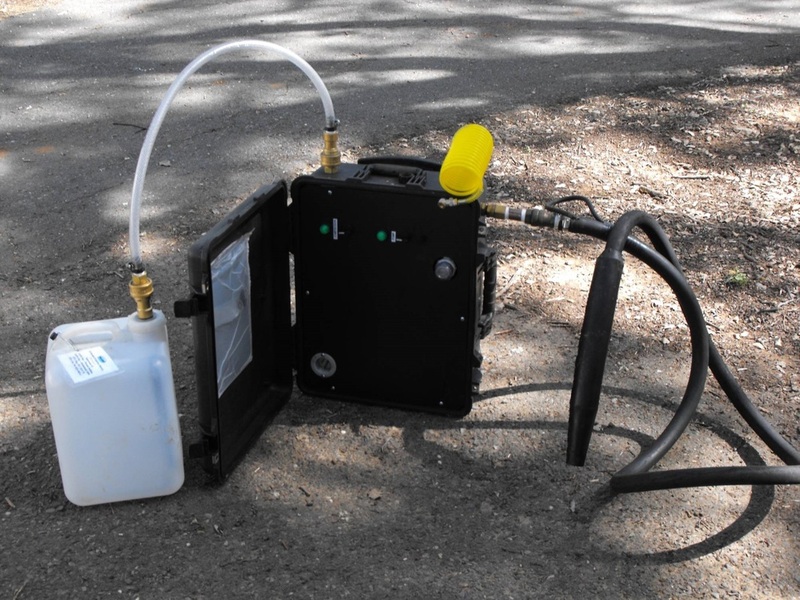 Their mission was accomplished and this formula has been used by municipalities for nearly 50 years, treating hundreds of millions of feet of pipe..
"Dominion Root Control was able to provide me and my family peace of mind"
​The intrusion of roots into waste collection pipes is probably the most destructive problem encountered in a sewer system. These roots can block, reduce flow, and cause overflows. Sewer pipes with blocked or reduced flow often have septic pools that produce hydrogen sulfide and other dangerous or odor causing gases. Roots also can damage pipes and other structural parts of the waste collection system. 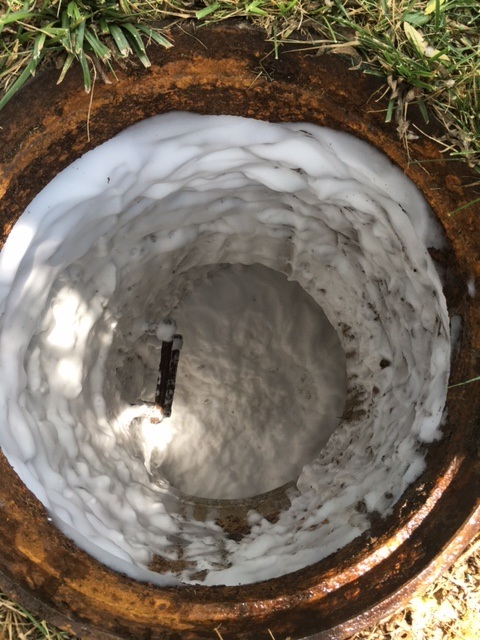 Because sewer systems are underground and out of sight, sewer stoppages and overflows are the way that most municipalities and homeowners find out about root problems. Structural damage, often more costly than stoppages, usually goes unnoticed until the damage is determined through television probing. ​Contact DRC to discuss how we can save you thousands of dollars in future damages.